When your son drives the ball 350-plus yards and wins long drive of the day, dad can only wish and watch in amazement. 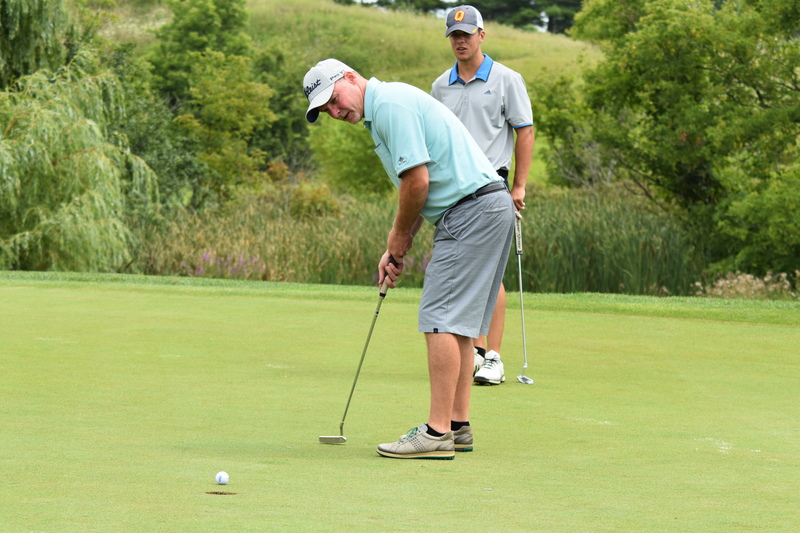 That was the story of the day, as long-bomber, Trevor Corner teamed up with his father, Stephen, to win the 8th Annual ClubLink Generations Cup for RattleSnake Point on Monday, July 30 at Heron Point Golf Links near Ancaster. “We’re fortunate that we play a lot of golf together, at least once a week and when we heard about the Generations Cup we thought it would be a lot of fun. 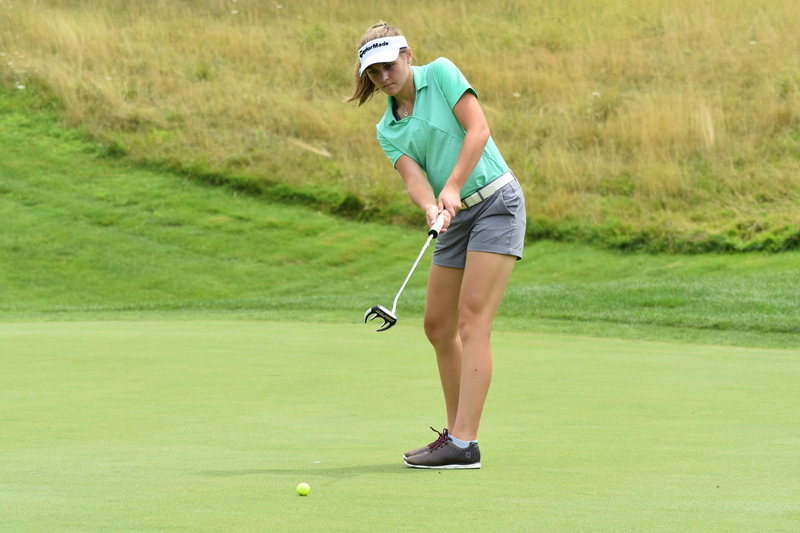 We made it through the qualifier at our Club, came out a couple of weeks ago to have a look around the course and today we played well for just about the entire round,” dad says, noting they had nine birdies and nine pars. “The strategy was simple, I tried to put the ball in play off the tee and when I did that allowed Trevor to let loose,” added Stephen, who joined RattleSnake six years ago after being a public player for many years. 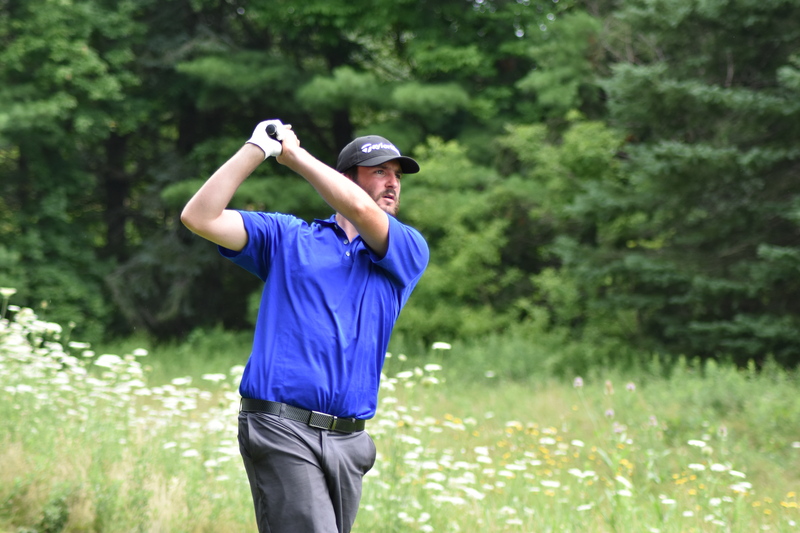 “The highlight of the day was driving the 15th greens from about 330 yards,” added the 20-year-old, who is entering his fourth year at Queen’s University, where he plays on the collegiate golf team. Trevor is one of those kids who lives at the golf course throughout the summer, and only comes home to sleep. “We were playing from the White tees today, that is something I have never done here. Usually we play from the Golds at the tips, so I was hitting the ball into some very narrow landing areas. Fortunately, I was hitting the ball as good as I can,” Trevor added. On another note, Trevor comes in at 6’8” and dad, Stephen measures 6’4’’, so they might be the tallest team to ever win the Generations Cup! As the first-place team, with a two-person scramble score of 62, Stephen and Trevor picked up a $250 ClubLink gift card. Second place went to the Heron Point duo of Shawn and Justin Grant with a team total of 65, while third place through retrogression with another 65 went to Roy and Riley Spear from Eagle Ridge. Next in line, Horst and Keifer Bulau from King Valley settled for fourth at 67, followed by Tony and Christian D’Alessandro from DiamondBack at 67. “Growing up at Eagle Ridge fuelled my passion for golf,” says Riley who also worked for a time at Blue Springs. 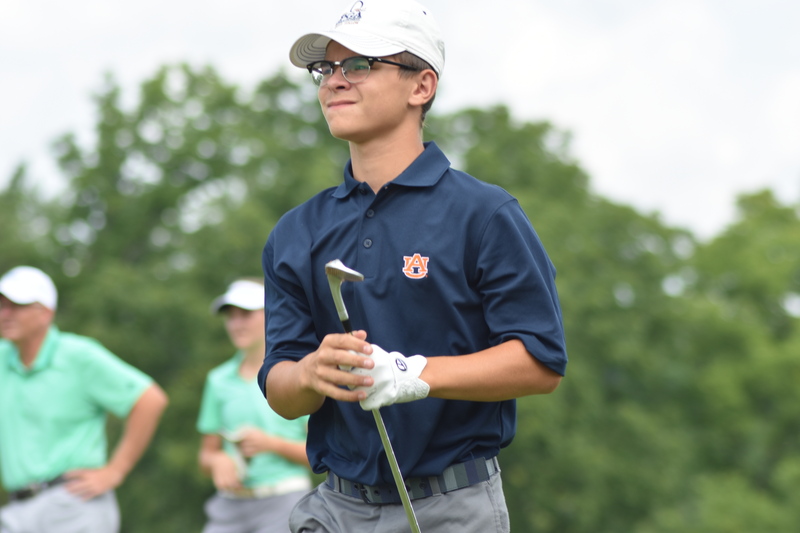 He’s currently attending Newberry College in South Carolina where he plays on the school’s NCAA Division II golf team that ranked No. 3 in the US earlier this year. Emma Harvie, who was representing Le Maitre, but plays out of GreyHawk in Ottawa, first played in the Generations Cup in 2015 at DiamondBack with her mother Diana. This time it was dad’s turn (Andrew) to play with his daughter, while mom caddied and handed out free advice as needed! 20-year-old James Harris has also made it a summer tradition playing in the Generations Cup and the Junior Interclub Championship. The Caledon Woods Member played in the Junior Interclub three times as a teen including a victory and this was his third time playing in the Generations Cup with his dad, Steve. With 18 teams competing at Heron Point this year, the Generations Cup continues to be one of the most enjoyable Interclub Championships that ClubLink puts on. Each ClubLink facility is encouraged to host its own Generation Cup qualifier to engage Members of all ages. The top teams, which pair up adults, grandparents, uncles and aunts with family related children, from each club, advance to the interclub championship. Ask the professional staff at your Club for more information and sign up for 2019! It is part of the ClubLink Cup, which is a series of interclub championships held throughout the golf season including; the Tournament of Champions Presented by Titleist, the TaylorMade Junior Interclub Championship, Infiniti Men’s Night Championship and the Men’s and Ladies’ Interclub Championships. For more information about ClubLink Special Events, click here.